The assembly of the item was fairly tricky because the instruction where terrible, you really had to work it out for yourself. 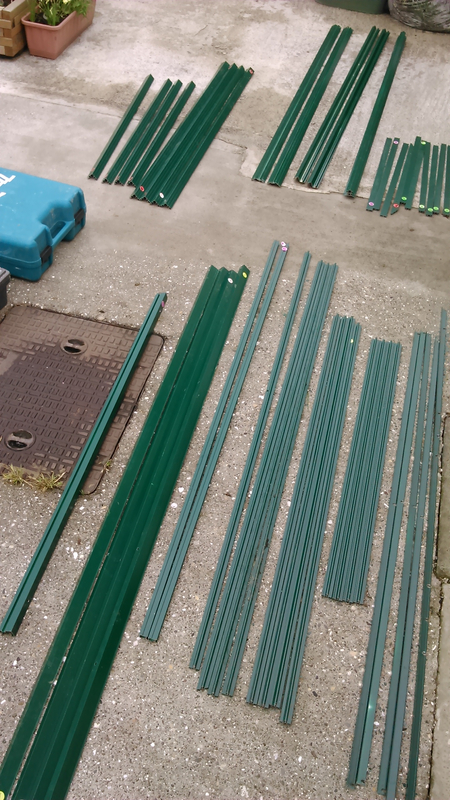 The parts to assemble a greenhouse, interesting. The instructions where terrible! 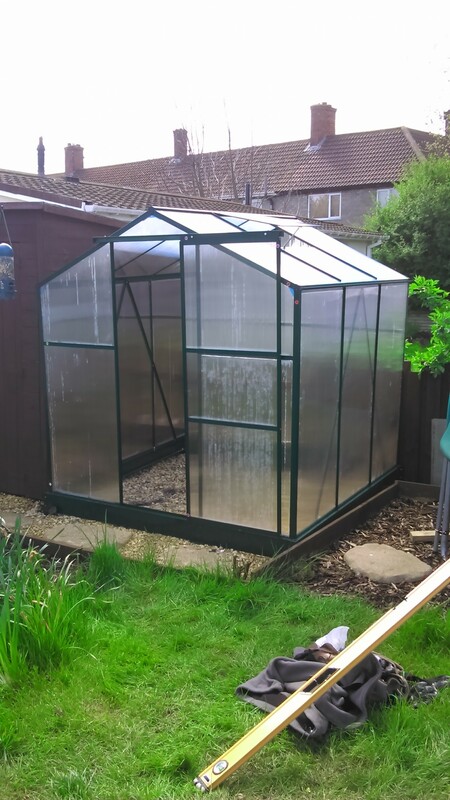 This entry was posted in Ashtons Handyman Servies and tagged Greenhouse assembley by Ashtons Handyman Property Services. Bookmark the permalink.